With over 35 years of experience in the Insurance Industry, Lou started his career in the business as a specialty and personal lines underwriter for a leading Canadian Insurance Company. Over the years he was promoted to direct sales manager for the Toronto branch. Shortly thereafter promoted to regional direct sales manager for Ontario. After 10 years on the company side, he made the decision in 1989 to leave and become one of the founding members of ELM Insurance Brokers Inc. With his extensive experience across all lines of business, Lou believes in a dedicated personalized approach in catering to all his client’s specific insurance needs. Prior to joining ELM Insurance Brokers, Matthew worked for Lombard Insurance Company (now known as Northbridge Insurance) as a commercial lines underwriter for 2 years. Following his time there, he then trained with one of the largest Surety Company’s in North America where he learned the duties of financial underwriting and analysis. In 2009 he joined ELM. His primary duties are looking after new and existing cliental at obtaining Surety Bonds for the first time as well as taking care of the Insurance requirements for various contractors and business owners. Matthew is also the principle advisor of ELM Life and Group Management Inc. which facilitates all Individual Life Insurance products and Employee/Group Benefits. He has been with ELM Insurance Brokers Inc. since 1998. He is responsible for all facets of Home and Auto Insurance including risk selection and approval and all day-to-day operations. He began his insurance career in 1998. He is a Sr. Account Executive specializing in Construction Insurance and Surety Bonding. 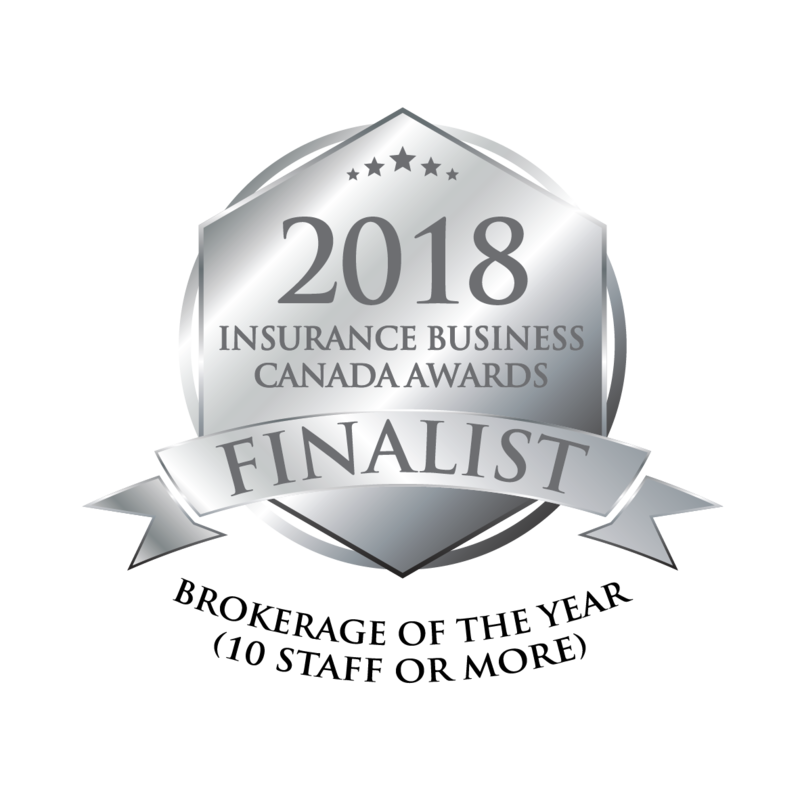 Gus brings extensive wealth of knowledge to ELM Insurance Brokers Inc. helping clients manage their corporate risks and handling the day to day needs of his client’s surety facility. His vast experience helping Contractors, of all disciplines, develop unique strategies to maximize their bonding capacity is his core strength. His working philosophy encompasses determination, over-coming unique challenges and a deep understanding of his clients short and long term goals. His specific areas of expertise are insurance coverage for: general liability, builders risk, wrap-up liability, commercial fleets, business property, pollution liability, errors and omissions and surety bonds. After completing his Bachelors of Science degree from York University, John obtained his RIBO license and began his work at ELM. With a particular focus towards personal and small business insurance packages, he is committed to providing clients a high standard of customer service and care. First licensed for all classes of insurance in 1967, as agent for a multi-line insurer. Founded and managed his own brokerage from 1983, later acquired by Elm in 2005. Since 2005, he specializes in managing commercial insurance and bonding accounts as well as personal insurance for clients requiring a higher and specialized service. Jack is a Commercial Insurance broker that has been with ELM since 1990. She began her career in the Insurance Industry in 1975. She attained her CIP, CCIB and FCIP designations in 1980, 1987 and 1991 respectively. When Denise joined ELM Insurance Brokers in 2013, she brought more than thirty years of experience as a Commercial Insurance Broker. She has been a RIBO licensed broker since 2003. She began her career as Commercial Lines Insurance Broker in 2004 when she joined ELM Insurance. Currently she specializes in Commercial Automobile, Builders Risk, Pollution and Professional Liability Insurance. She has been in the insurance industry since 1997 and RIBO licensed since 2000. Experienced in Personal Lines Insurance and Commercial Lines Insurance. She has been working at ELM Insurance Brokers Inc. since August 2010 working with Commercial Lines Clients. Sonia has been with ELM Insurance since 2004. She specializes in commercial fleet insurance. Hello, my name is Rose Laurin. I am a RIBO licensed insurance broker working in the Personal Lines department here at Elm Insurance Brokers. I am a graduate of Humber College and have been working in the insurance industry for the past 19 years. Prior to joining Elm Insurance I worked for several multi-lines insurance companies such as Pafco, Pembridge, Pilot, and Aviva. 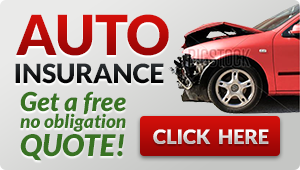 I have extensive underwriting experience in both personal home and auto insurance. I have been at Elm Insurance for the past 7 years. In addition to speaking English I am fluent in Greek and Arabic. If you are looking for any insurance advice on your home or auto, please feel free to contact me as I will be happy to assist. I look forward to hearing from you soon. Hello, my name is Silvia Matti and I have been in the insurance industry since 1989. 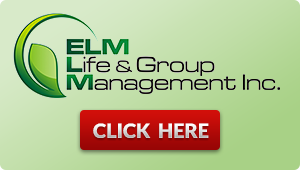 I am a Licensed Insurance Broker that joined ELM Insurance in 2004. My role here is a Personal Lines Insurance Broker. Previous to ELM Insurance, I was involved in all lines of Insurance. I am a people person and love to help people with their insurance needs. I understand and speak Italian fluently and have serviced all our Italian clients for 25 years. I love this industry as insurance is very challenging and you learn something new every day. Hello, my name is Mary Miceli, my career began working at an Insurance Broker’s office part-time in 1987. I started by assisting the producers and customer service representatives. I obtained my RIBO license in 1992 and have been working full-time in the personal lines department since. I’ve been with ELM Insurance Brokers since 2010 as a Personal lines Broker. Hello, name is Blanca Madrid. I’ve been in the Insurance Industry for over 12 years. I specialize in Home owners insurance, automobile insurance and motor vehicle insurance. I’ve been RIBO Licensed since 2003. I began working here at elm in the fall of 2012. I’m am fluent in both English and Spanish. Hi my name is Amanda Zeni. I am a RIBO licensed Personal Insurance Broker at ELM Insurance. I joined ELM in March of 2015. I began my career in the Insurance industry in 2009 at Allstate Insurance as an Agency Assistant. I was quickly promoted to a Customer Service Agent where I serviced existing clients and provided policies for new clients under personal lines. I have a passion for what I do and enjoy the challenge of the Insurance industry, as well as finding the right product to meet my client’s needs. Hi, my name is Emily Civichino. I have been in the Insurance Industry and with ELM Insurance since 1993. Prior to my insurance career, I worked for the Bank of Montreal for 12 years. I started at ELM Insurance as a Personal Lines CSR, then moved to the Commercial Lines Dept. Currently, I handle all the administrative and accounting duties including payroll, A/R & A/P and work closely with our Surety Dept. on a daily basis. Mimma Di Crisci is a RIBO licenced Broker and manages Construction Bonding facilities, while maintaining and ensuring that specific Bonding requirements are met for our clients. After graduating from the University of Toronto with a Bachelor of Arts in 1987, she entered the insurance industry. Her background also includes project specific construction insurance, commercial and personal general insurance. Mimma joined ELM Insurance Brokers Inc. in 2004 and has 25 years of experience in Construction Bonding. Helen Clyde has been in the Surety Bonds/Construction Industry since 2002. She joined ELM Insurance Brokers Inc. in 2005, continuing her role as a Surety Account Assistant. She provides services to clients in the mid and large construction markets. Upon completion of her Bachelor of Commerce Degree at Ryerson University, Catherine obtained her RIBO license and joined the team at ELM Insurance Brokers Inc. in 2016. Focusing on her role as Surety-Account Assistant, she provides continuous day-to-day service to fulfill the requirements of our clients in the medium to large Construction markets. Grace is the lovely voice that greets all those who call us here at ELM Insurance. She has been with us since 2004 and her reputation for making the best homemade cookies is second to none!